Oops, something went wrong. An unexpected error has occurred. Whoops, something went wrong… Unexpected error. The above error messages can appear for both Netflix browser and app users and have alternative codes. So, there are various alternative fixes for them. These are some of the resolutions that might fix the Something went wrong error messages quoted above. How can I fix Something went wrong Netflix error? First, check if Netflix is down. Netflix isn’t down very often, but there was a global Netflix outage in 2018. Then Netflix returned the following error message: Sorry, something went wrong. Please try again later. However, it didn’t take long for the usual service to be resumed. 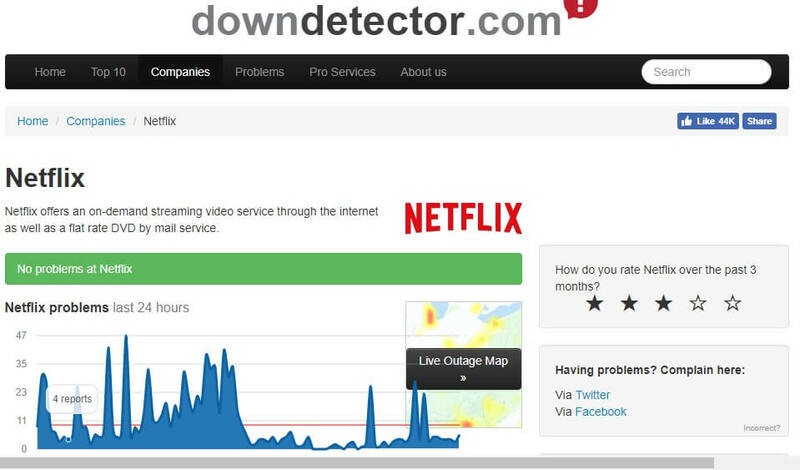 Users can check if Netflix is down at Downdetector.com. Enter the keyword ‘Netflix’ in that site’s search box, and press the Return key. That will open a page that tells users if Netflix is generally down or not. If Netflix.com is down, users will need to wait for Netflix Inc. to fix things. The Whoops, something went wrong… Unexpected error Netflix error message highlights that users need to reset their browser data. 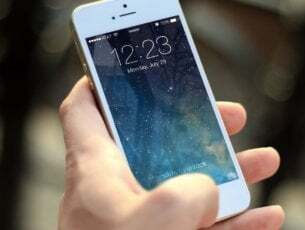 Therefore, clearing browser cache is among the best resolutions for that specific error message. 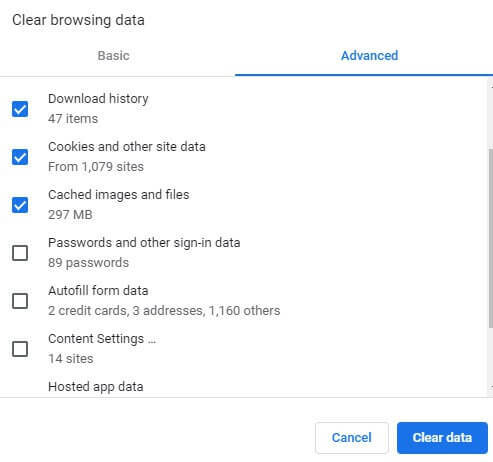 Chrome users can clear that browser’s cache as follows. Click the Customize Google Chrome button at the top right of its window. Click More tools > Clear browsing data to open the window shown directly. Select the All time option on the Time range drop-down menu. Select the Cached images and files check box. Then click the Clear data button. 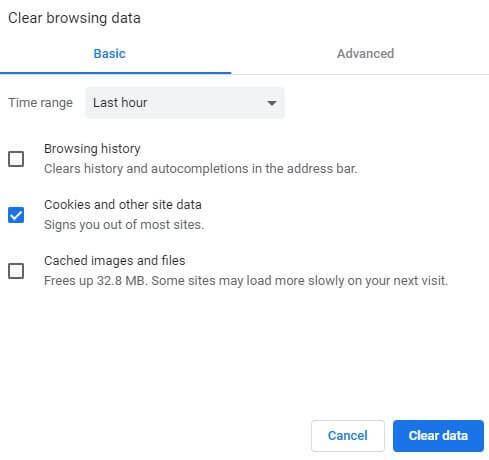 Resetting browsers is another way to clear their caches and other browser data. That will also restore the browsers to their default settings and at least turn off additional extensions. So, refreshing a browser is another potential resolution. Users can reset Google Chrome as follows. Input chrome://settings/ in Chrome’s URL bar, and press the Enter key. Click Advanced at the bottom of the Settings tab. Scroll down to the Restore settings to their original defaults option shown directly below. 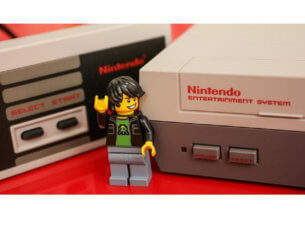 Then press the Reset settings button. Something went wrong error messages can often be due to antiquated browser versions. So, some users might need to update their browsers. 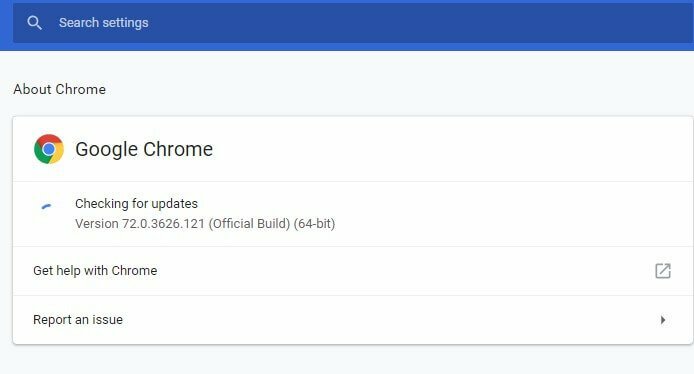 This is how users can update Google Chrome. 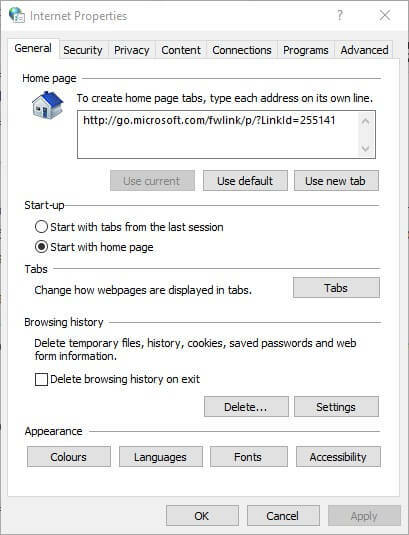 Select Help > About Google Chrome to open the tab shown below. Then the browser will automatically check for updates. Press the Relaunch button after the update. Reinstalling Netflix might fix the Something went wrong (F1) issue for those who utilize the app for movie streaming. 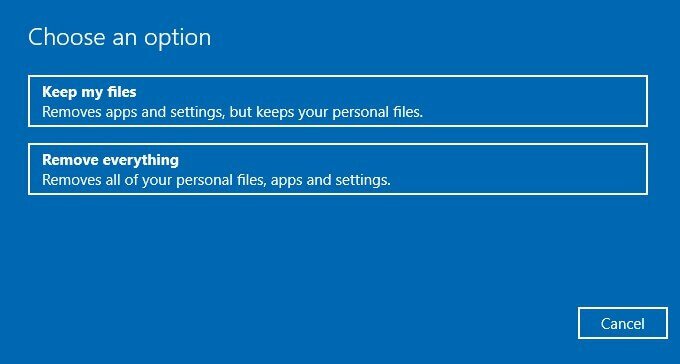 That error message can be due to data or settings on Windows 10. Follow the guidelines below to reinstall Netflix. Open Cortana’s search box by pressing the Windows key + Q hotkey. Input the keyword apps in Cortana’s text box to find Apps & features. Click Apps & features to open that part of Settings as in the shot below. Then select the Netflix app, and press its Uninstall button. Click Uninstall again to provide further confirmation. Next, open Netflix’s MS Store page. Click the Get button to reinstall Netflix. This is a resolution more specifically for fixing the Something went wrong issue (error code:H7361-1253-80070006) in Internet Explorer. Explorer users can fix that error code by adding Netflix to trusted sites. 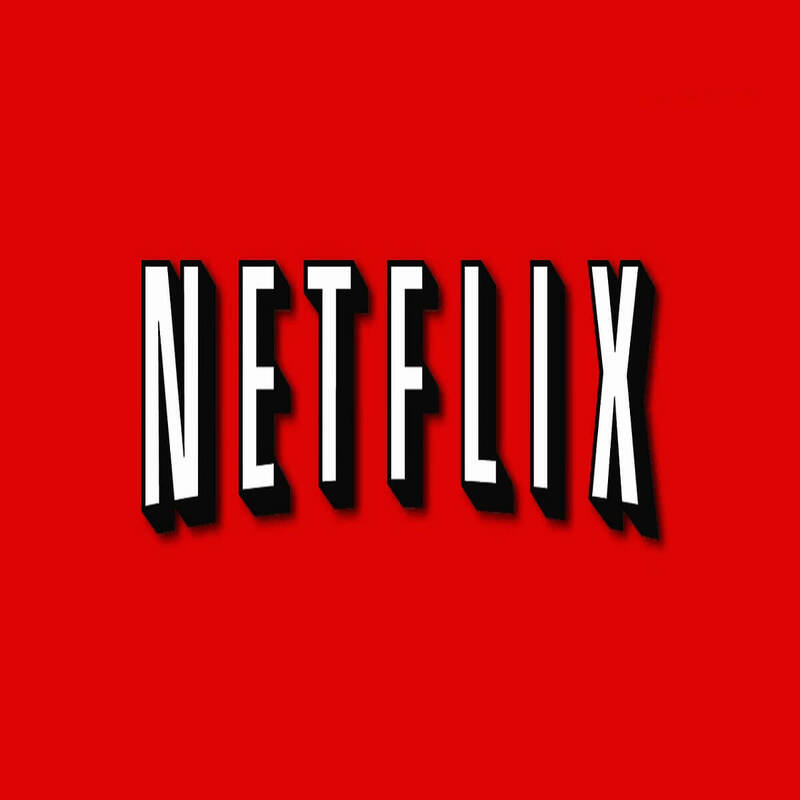 Follow the guidelines below to add Netflix to IE’s trusted websites. Press the Tools button on IE’s toolbar. Select Internet options to open the window in the image directly below. 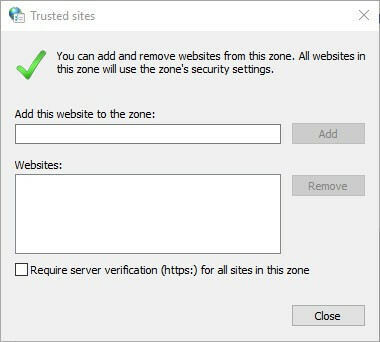 Click Trusted Sites, and press the Sites button. Deselect the Require server verification option if it’s selected. Enter *.netflix.com in the text box, and press the Add button. Some users have also confirmed that they’ve fixed the Something went wrong Netflix error (code W80072EE4) by resetting Windows 10. Resetting Windows reinstalls the OS. That might seem a little drastic for fixing a movie-streaming service error, but users have confirmed that resetting Windows does the trick. To reset Windows 10, input the keyword reset in the search box. Click Reset this PC to open the window directly below. 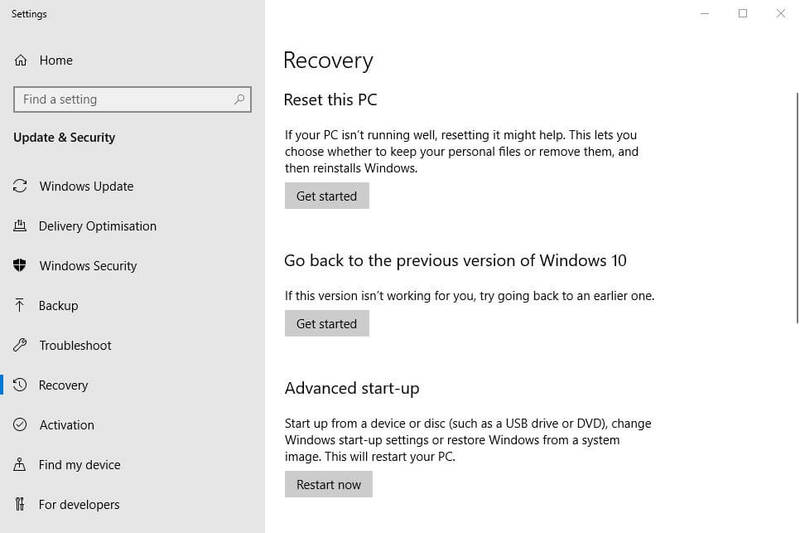 Click Get started to open the Reset this PC window directly below. Select the Keep my files option. 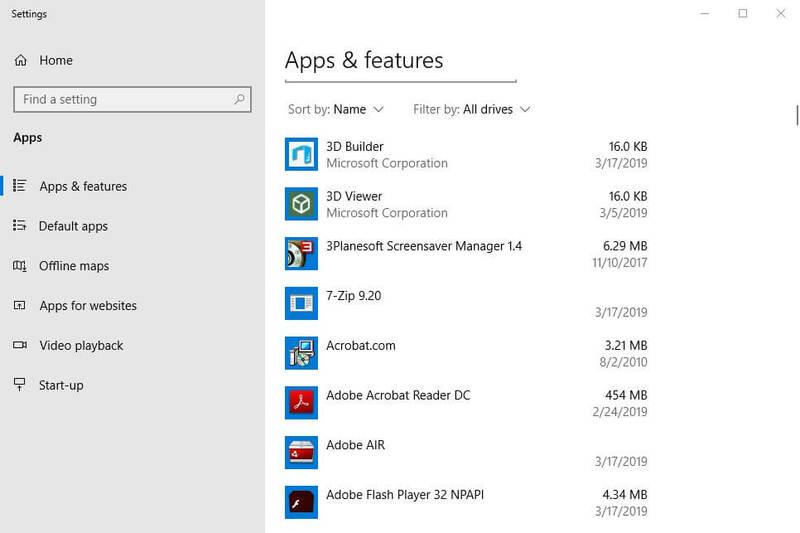 Select the Next and Reset options to reinstall Windows 10. 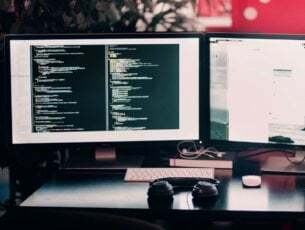 Those are a few of the resolutions that can resolve Something went wrong errors so users can enjoy Netflix movies once more. Netflix users who have found other fixes for the above error messages are welcome to share their resolutions below. How can I fix Netflix error H7353 on Windows 10?